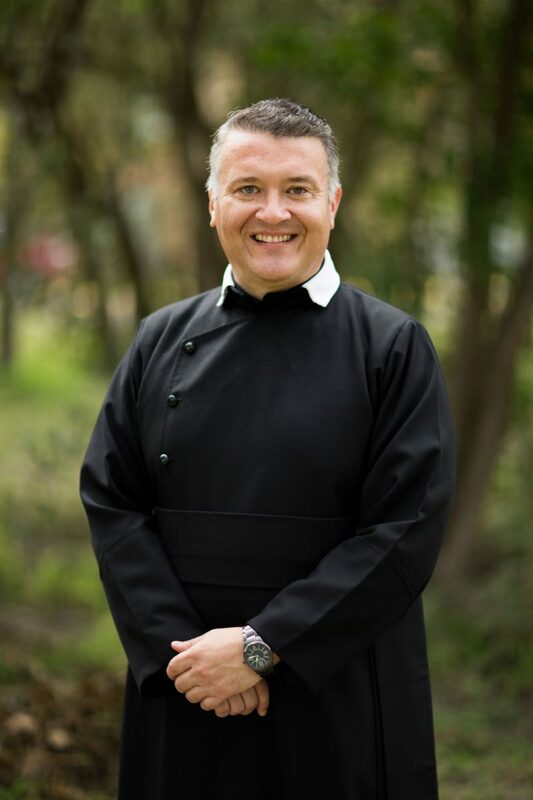 Pope Francis on Monday named local priest Mario Alberto Avilés as an auxiliary bishop for the Diocese of Brownsville, according to an email from the diocese. Avilés is the Pastor of Sacred Heart Church in Hidlago. As auxiliary bishop, he will assist Bishop Daniel E. Flores in his responsibilities to the Diocese of Brownsville. Avilés is the first auxiliary bishop appointed in the 52-year history of the diocese and is one of only four in the state. Following the gathering in San Juan, Bishop Flores and Bishop-elect Avilés will travel to Brownsville to celebrate a noon Mass at Immaculate Conception Cathedral.